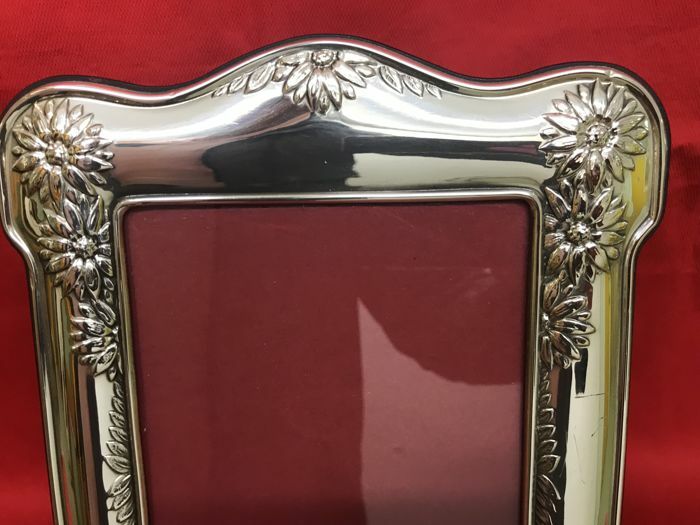 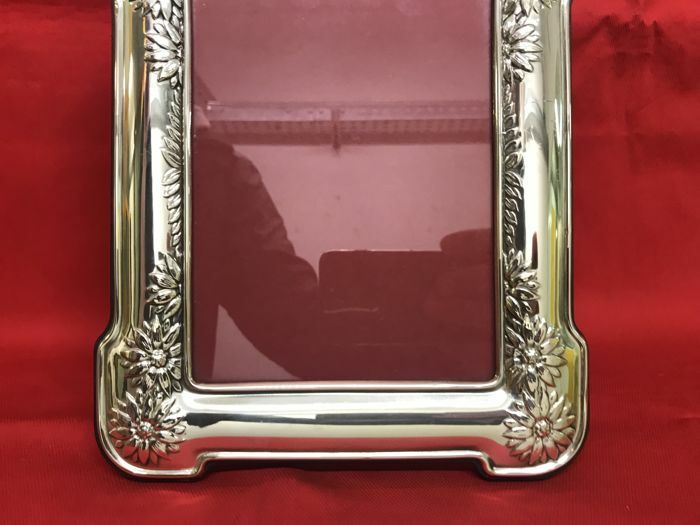 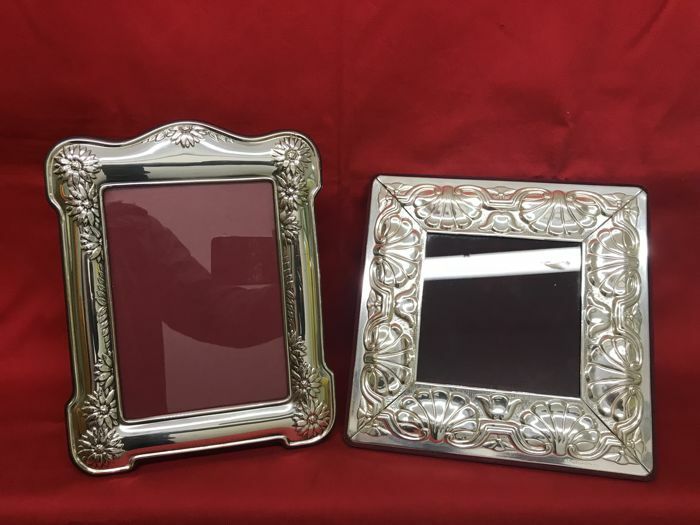 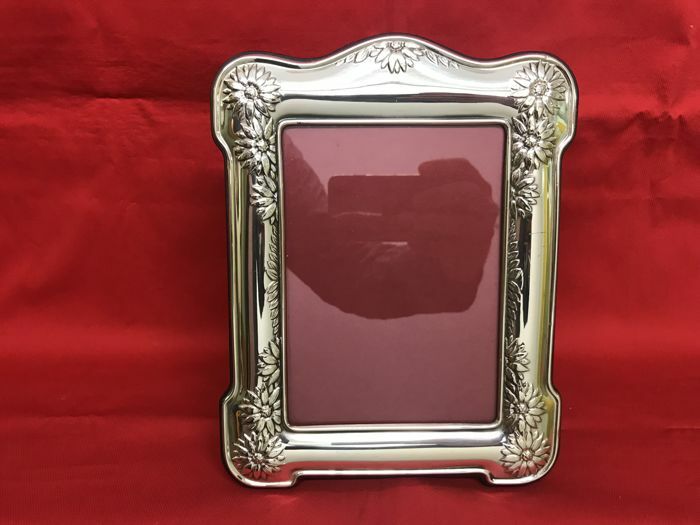 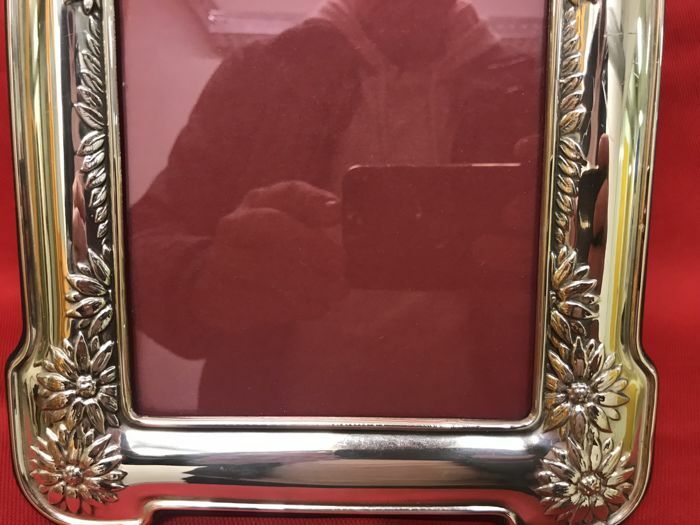 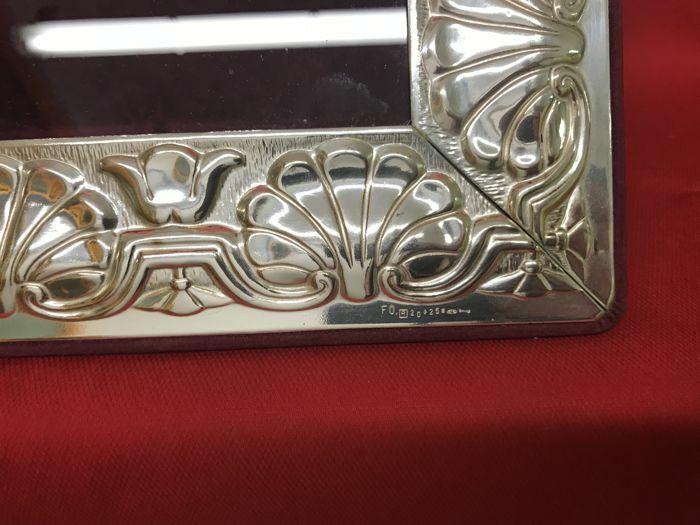 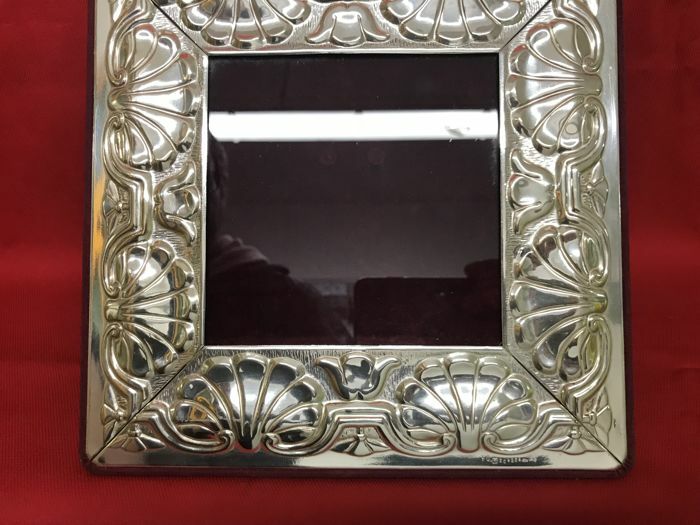 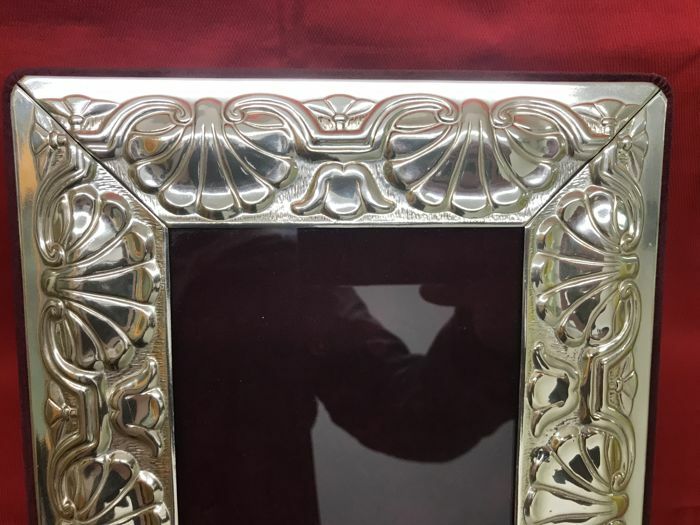 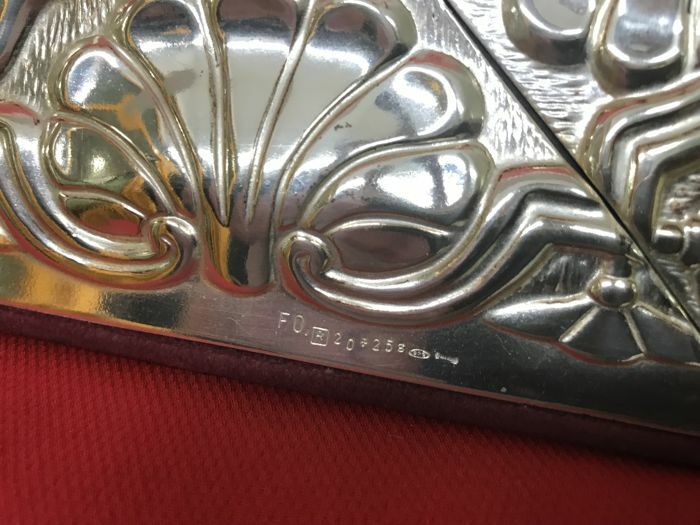 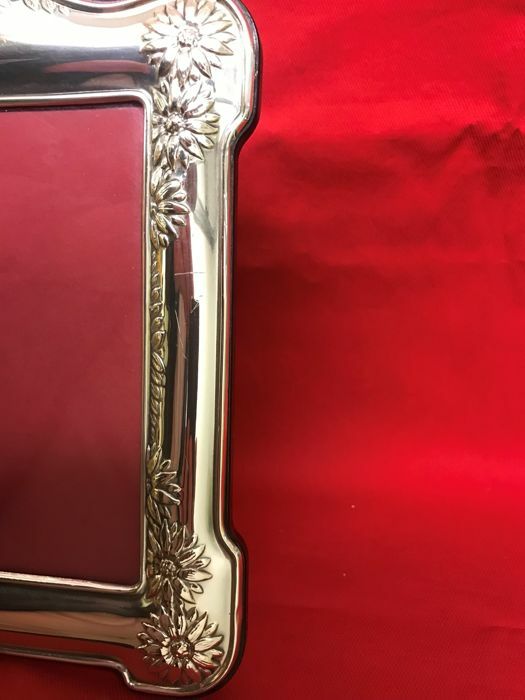 Two silver plated photo frames, both hallmarked. 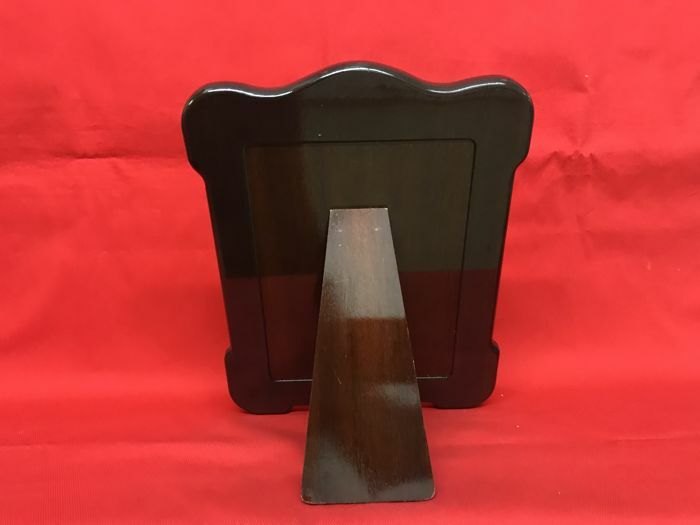 With wooden frame. 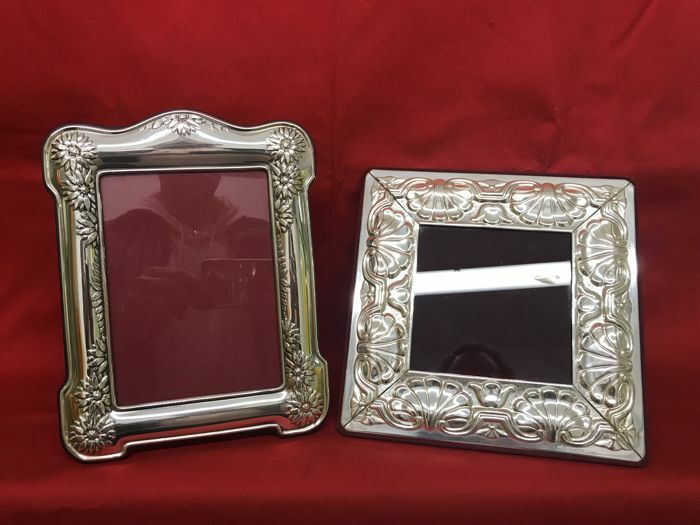 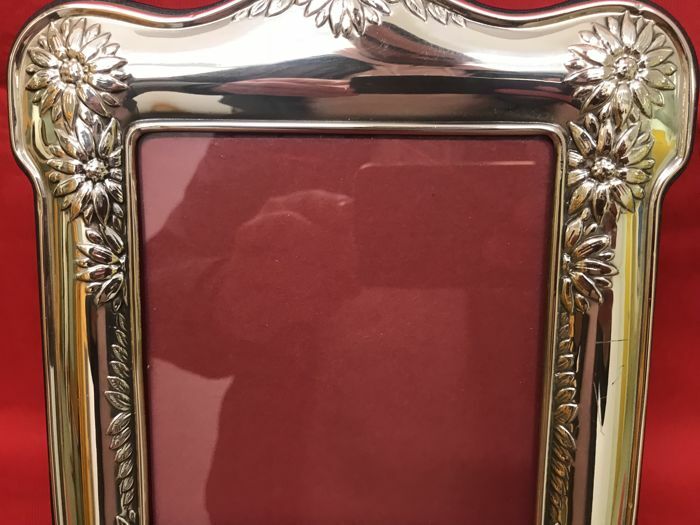 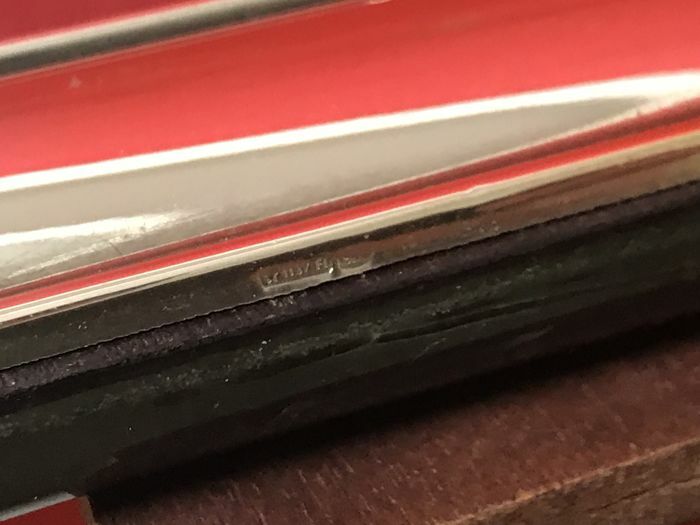 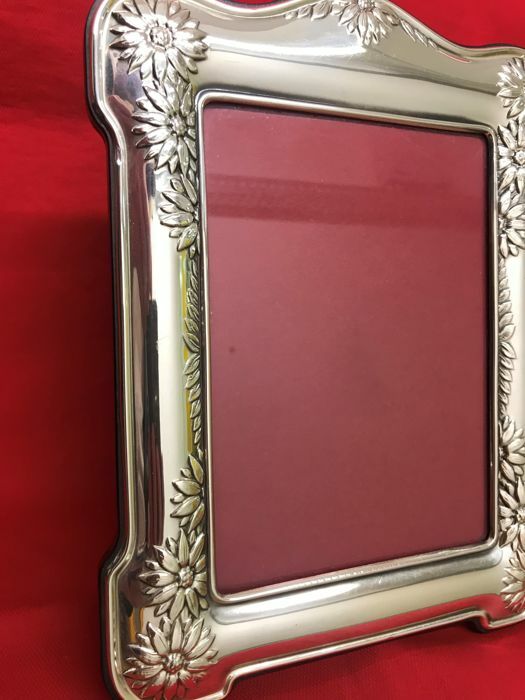 One has a polished glossy surface, the other is lined in velvet. 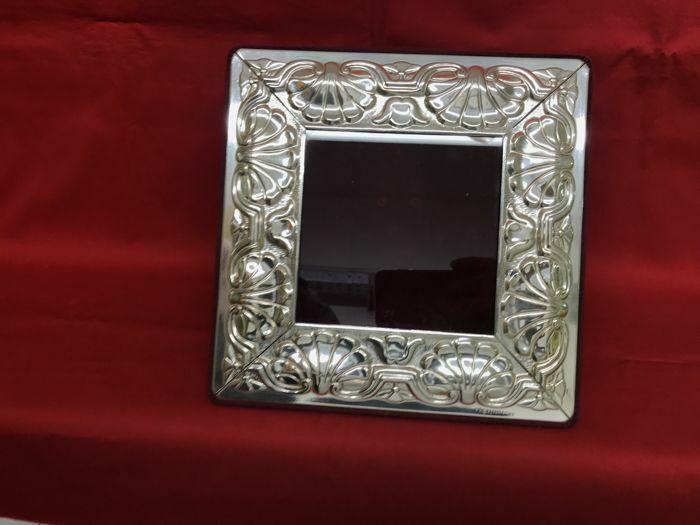 Frame size: 26 x 20 cm; 24 x 24 cm. 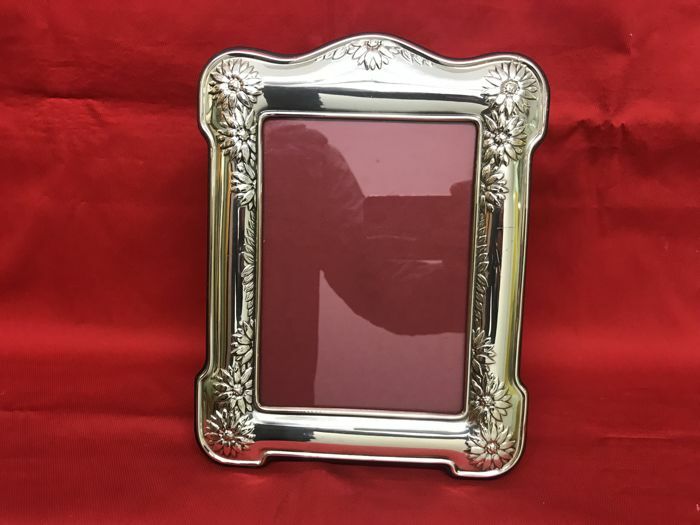 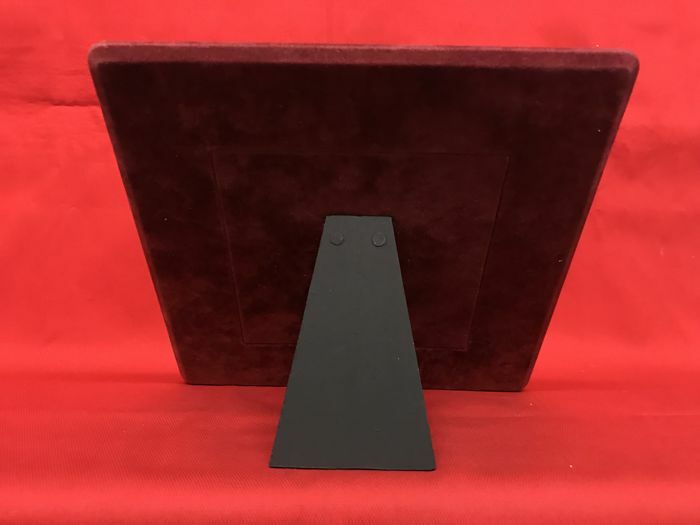 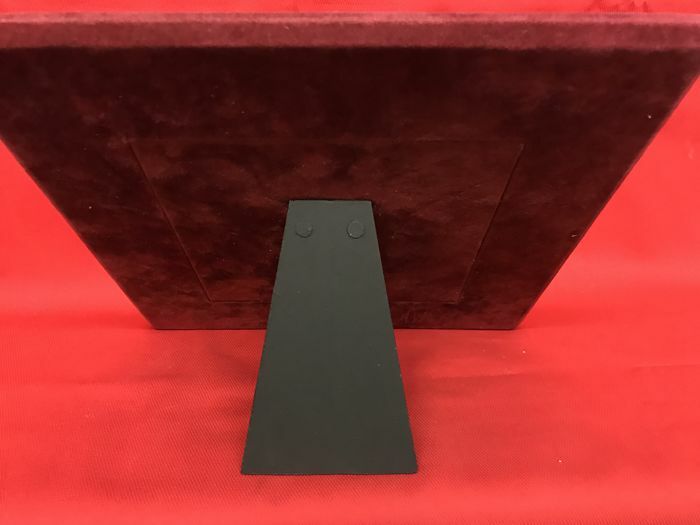 Inner size (picture): 14x14 cm, 13 x 18 cm. 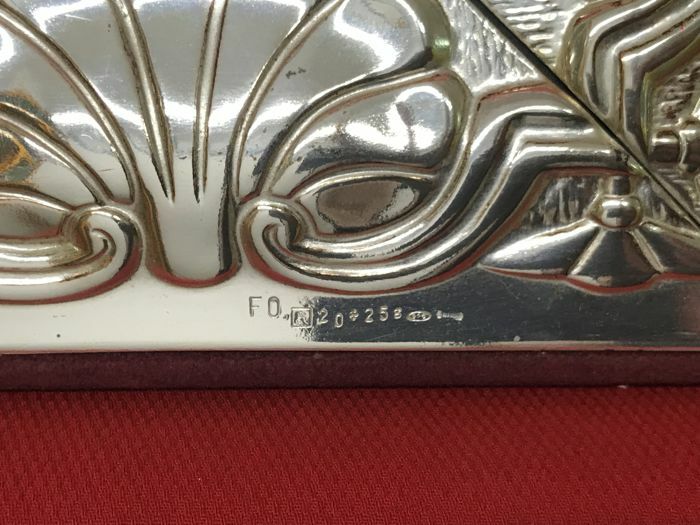 Vous pouvez également retirer ce lot chez le vendeur: Roma (Lazio), Italie.